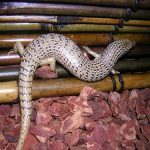 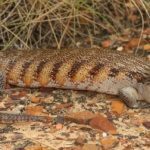 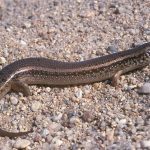 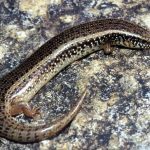 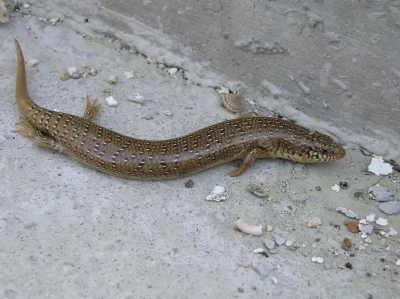 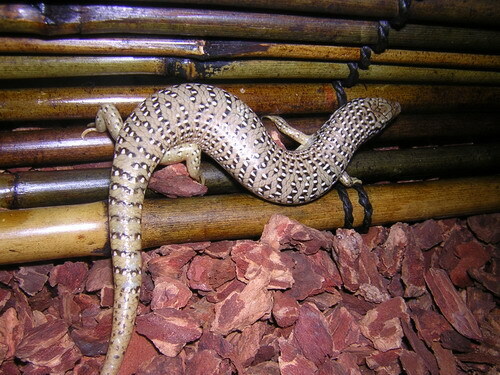 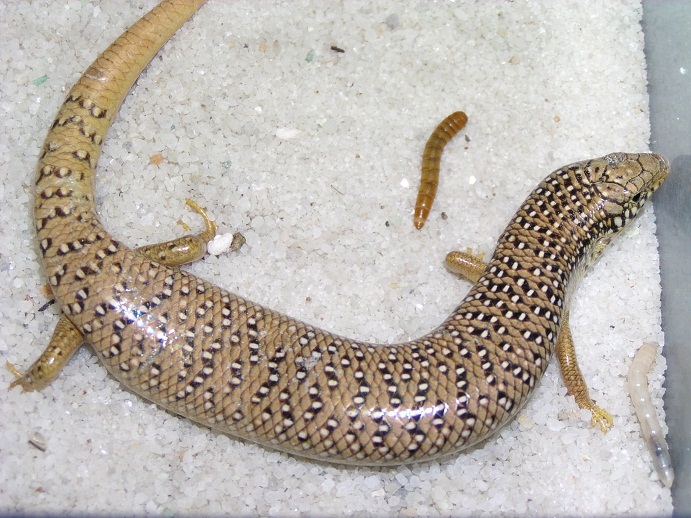 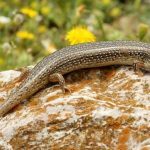 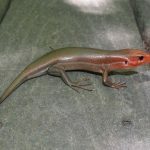 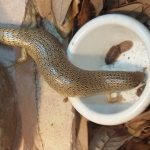 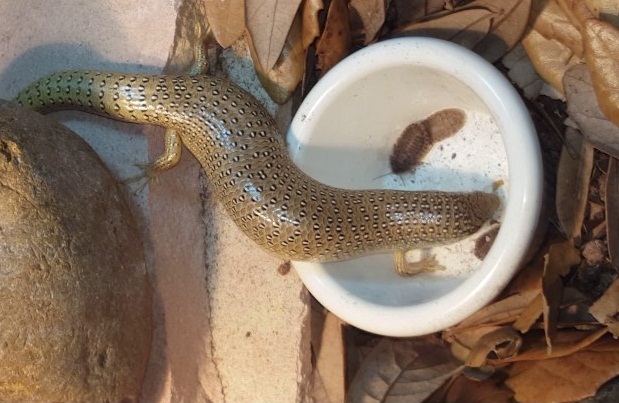 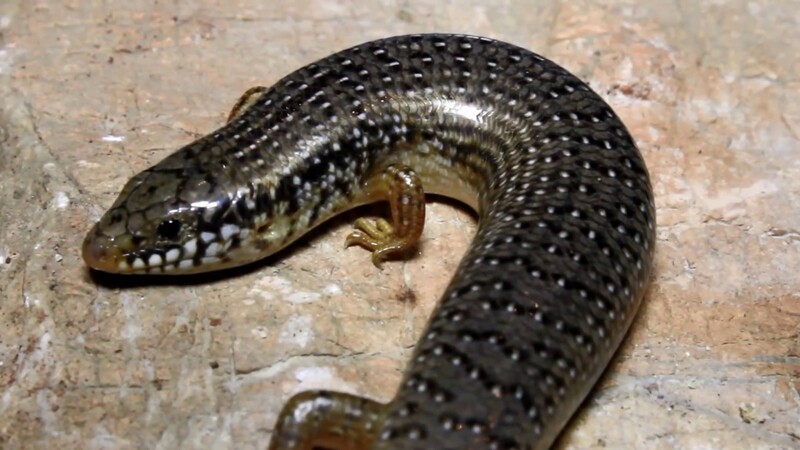 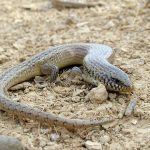 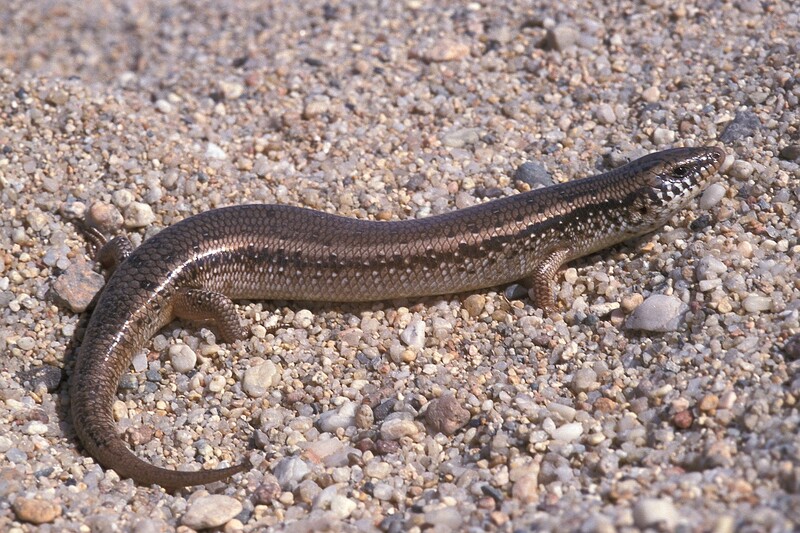 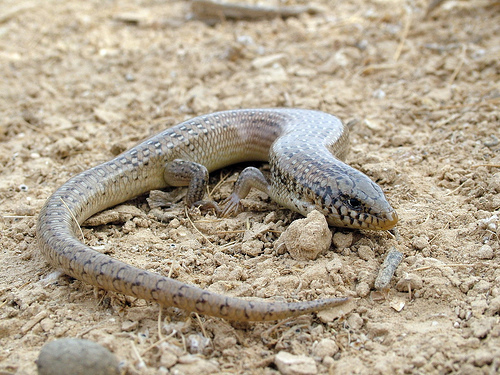 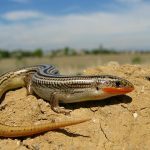 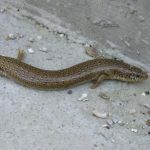 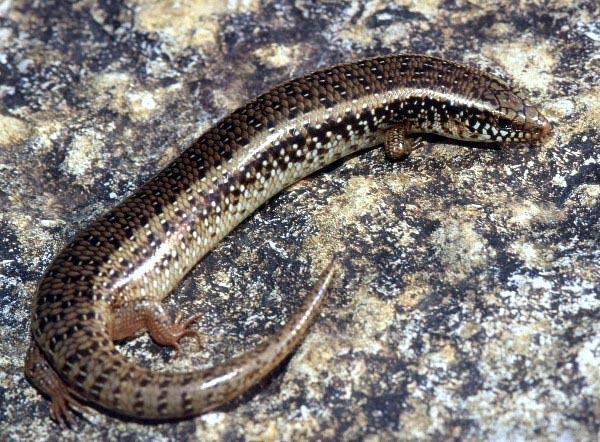 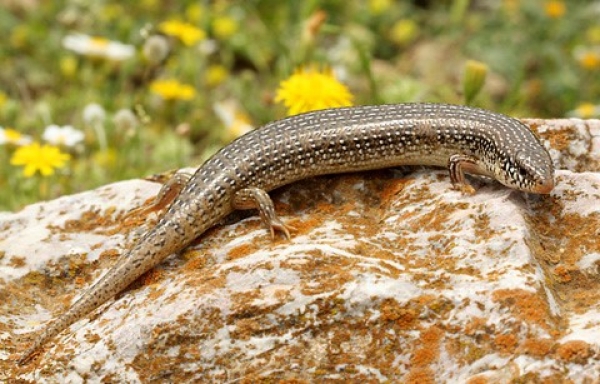 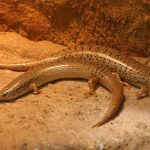 Ocellated Skink is a species of cylindrical bodied skinks that are very agile and spread throughout a wide range across several countries. 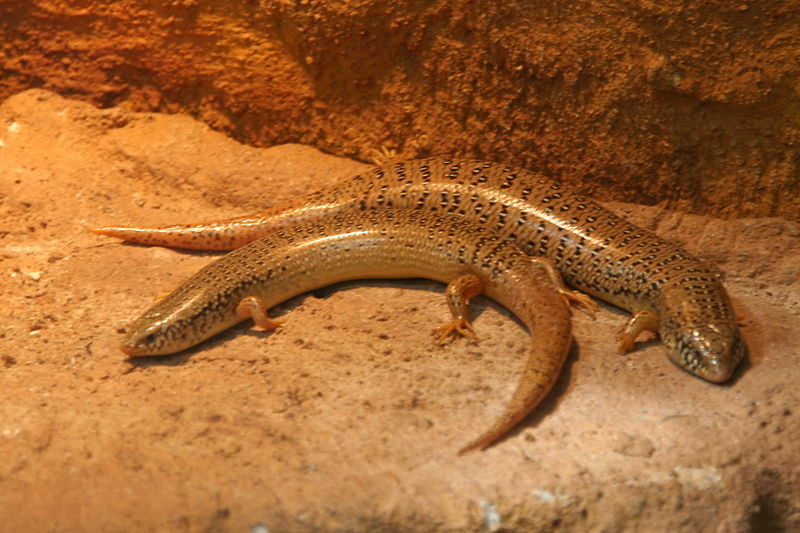 They are considered to be a generalist species, being able to thrive in a wide variety of environmental conditions. 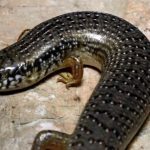 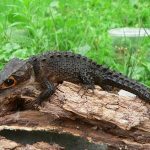 Published on January 15th 2019 by staff under Skinks. 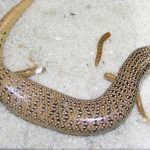 Article was last reviewed on 10th January 2019.